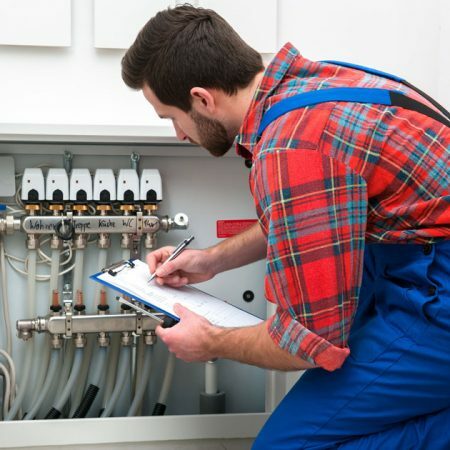 Electricians Brighton » Electrical Installations » How Do Electricians Work? An electrician’s working conditions will vary depending on his/her area of specialisation. Overall, being an electrician, especially one that’s committed to delivering best quality service, can be gruelling – it involves heavy lifting, going up and down ladders,and working in cramped spaces. The constant kneeling, bending, and squatting can take a toll but it’s all part of the job of keeping customers safe and comfortable. Generally, electricians focus on the installation and/or maintenance of electrical systems. This can involve the installation of wiring systems and thefixingor upgradingof existing electrical systems. 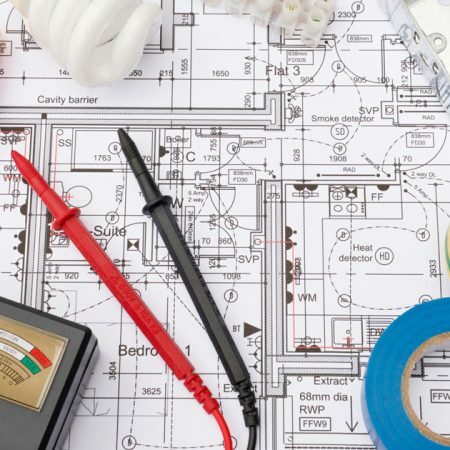 The typical electrician engaging in a complex or large electrical project will usually begin by consulting a blueprint that details thelocations of outlets, circuits, panel boards, and so on in a building. This will help the electrician identify what goes where. The plan is key to determining how an electrical project will be fulfilled – what equipment and materials will be needed, how many hands and hours will be required to effectively complete the job, and so on. The plan will detail all of this and should be communicated to the client so he/she knows what is going to happen on their property. Not all electrical projects require permits but a number of them do. Failure to get a permit before engaging in a project that requires one can be costly and may also lead to legal problems. So, a competent electrician knows to get a permit where necessary before starting on a project. Before touching any electrical components, an electrician will don protective gear as well as disconnect whatever circuitis being worked on. This will prevent injury by electrocution or a surge that may damage appliances. Once the electrical project is complete, the finished job will be tested to ensure all aspects of it are working optimally. This is important to ensure not only the safety of the client, but also the long-term enjoyment of the electrical solution provided. Can an Electrician Sign a Passport? 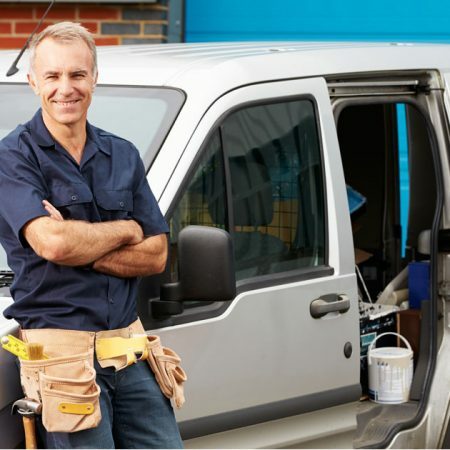 What is a master electrician UK? Do I Need an Electrician to Replace a Light Fitting?